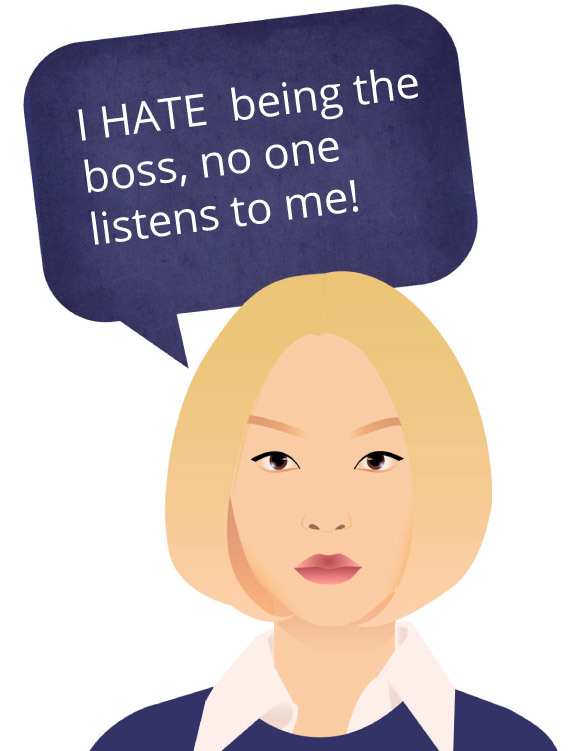 I not really sure I am cut out to be a leader…!? 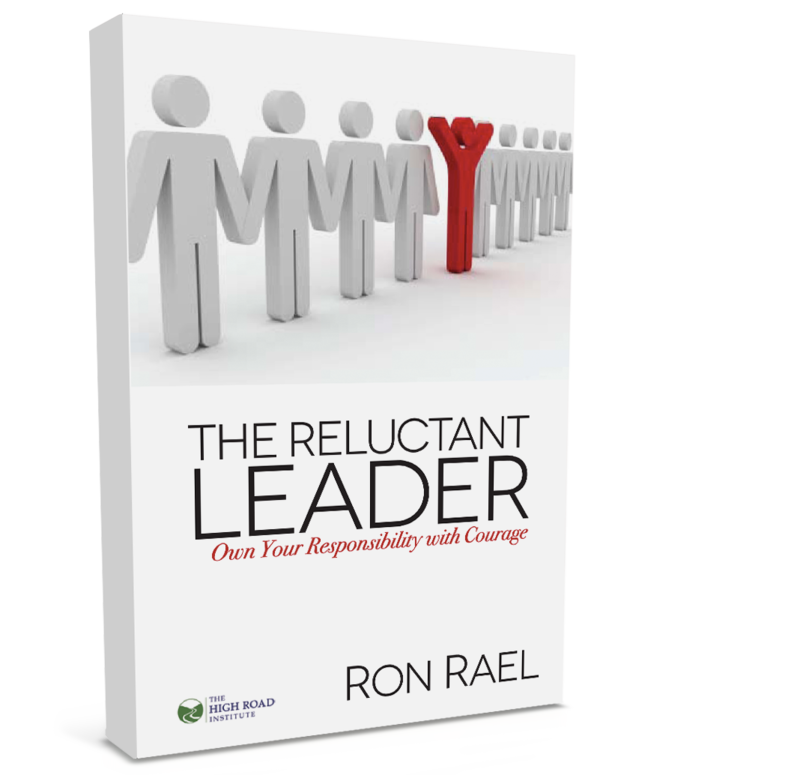 Ron Rael travels around the country delivering powerful and tailored keynotes for Organizations and companies. Specific training with your organization’s goals in mind, designed by the High Road© Institute.  The High Road© Institute offers webinar training for companies that prefer a more economical or consistent leadership support. This is a great solution for teams geographically dispersed. 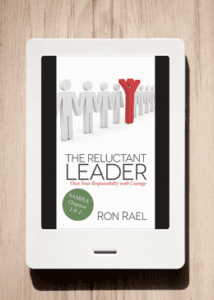 The Reluctant Leader is the key to the leadership door, which is available to everyone and opens constantly. Throughout your life you will be in situations where you need to be the leader for a day, month, year, or lifetime. Therefore this book is conceived to give you the confidence to lead others whenever the door is open to you. Everyone will find themselves in a position of guiding others at least once in their lifetime. This opportunity often arises when there is a void in leadership.